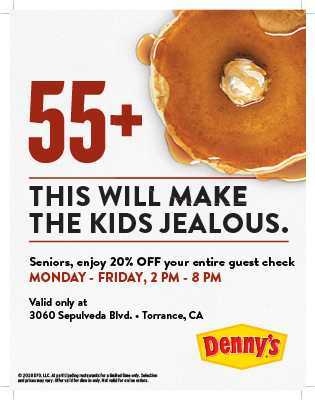 Por Tiempo Limitado en Tu Denny's de Sepulveda Blvd. 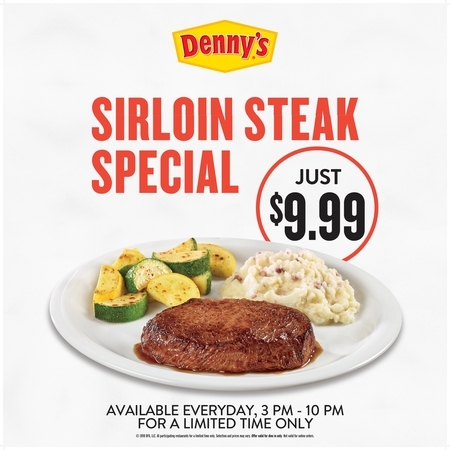 Promociones Especiales en Denny's de Sepulveda Blvd. Sobre Denny's de Sepulveda Blvd. 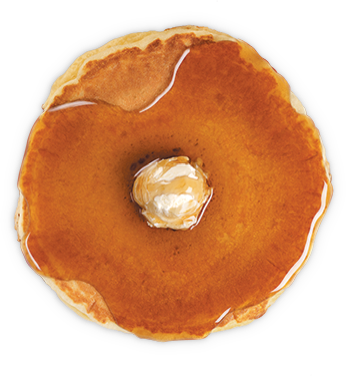 Reseñas recientes para Denny's de Sepulveda Blvd. Love eating at the Torrance location on Sepulveda! Servers are the best! Ordering on line was easy. Food was ready as promised. Order was correct. Will order online again. Keep up the good work. 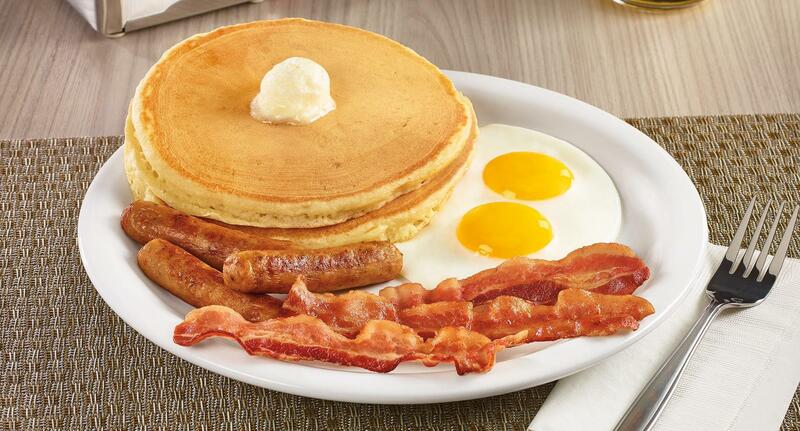 Thank you to Yvette at this Denny's for personally delivering our lost order from dennys.com. 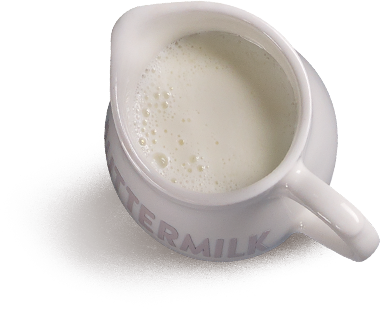 First time ordering via dennys.com, delivery via DoorDash, order showed as delivered, but we never received it! Yvette was professional and courteous over the phone and in person. FIVE STARS! I put one star because my deliver never got here Supposedly they never made may order and said that my deliver was gone. Made online order. arrived at the location about 20 minutes later. The woman at the counter whose name was Lisa has no idea what's going on. She was visibly confused with whatever she does behind the counter. There were two other woman behind her and they were working on take out foods. One of them (african american lady) disappeared at one point and the other woman started taking orders from the tables. No one is taking care of the take out foods. African American woman showed up later, and working as slow as possible. It's been 40 minutes since I placed my order. I spoke to Lisa to get me a refund. Lisa asked the Black lady and she said my order was not ready yet. I asked a refund again and she seemed to work on it but it turned out she worked on a completely different issue, something made her confused even more, whatever it was. I asked for refund again, and she went to the black lady and said my food was ready and told me if I still want my money back. This is crazy. No one supervises employees like these? I will soon post this craziness to yelp soon. Placed a breakfast order online on March 22, 2018 at around 530am and was expecting to pick it up at around 550am. Instead I get a call from the restaurant that the order cannot be fulfilled because the restaurant is closed and they won't start cooking until 7am. They did not give a reason why it was closed. For a restaurant that supposedly is always open, that is very unusual. I told them to cancel the order and not to charge the credit card I used. They told me I would have to cancel the transaction on my end. The problem with your online system is that the card is charged before the order was filled which it wasn't in this case. This means calling the credit card company and explaining to them what happened. A whole lot of time to get this done. Not a pleasant experience. I have doubts to use your online system again. VERY BAD EXPERIENCE. I’m treated like family when I go to Denny’s in my neighborhood. I go once a week , usually on the weekend and they always greet me by my first name. My order is always correct and my to go order always has the usual condiments. I don’t have to request anything. I like my neighborhood Dennys. Was terrible we order from this place 20 minutes before we pick up food and it still wasn’t ready.